My cast list (thus far) for Final Fantasy VII. 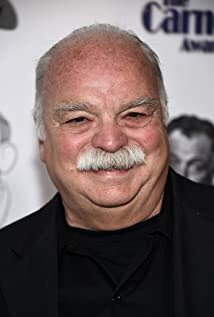 How much of Richard Riehle's work have you seen? - The Mom Situation (2014) ... David Anthony, Sr.
- Say Goodnight, Gracie (1989) ... Ed Steinbauer Jr.